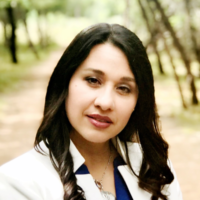 Diana Palacios is currently a Professional Learning Specialist with almost two decades of experience in working with prekindergarten through fifth grade. She received her masters degree in Reading and Literacy from the University of Texas at San Antonio, and is a strong advocate for early childhood education. She provides professional learning services for teachers, instructional coaches, as well as campus and district administrators. Diana has presented at national and regional conferences, and recently collaborated with the Edcamp Foundation and PBS, to help facilitate two “unconference” style Edcamps for early childhood educators with the local PBS station, KLRN. She is a member of the International Literacy Association.